Found 2 blog entries for December 2009. A few days ago CNN posted an article about the decline of housing values nation wide. However, 33 metro areas were noted as posting gains. Among the 33 areas, CNN noted one area in particular: "The biggest winner will be the Kennewick, Washington metro area, where home prices have ramped up 8.9% over the past three years and are expected to increase another 3.4% by June 2010." 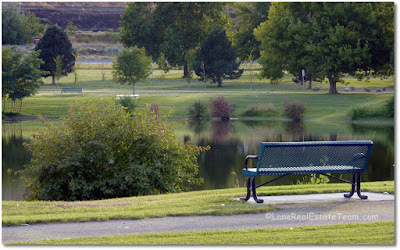 As a Kennewick Wa Realtor®, we know all too well how well the housing market is doing. If needing a family operated, service oriented Kennewick real estate company, call us! We would love to be at your service.